We'll help you create it with Design inspiration from Atlas. 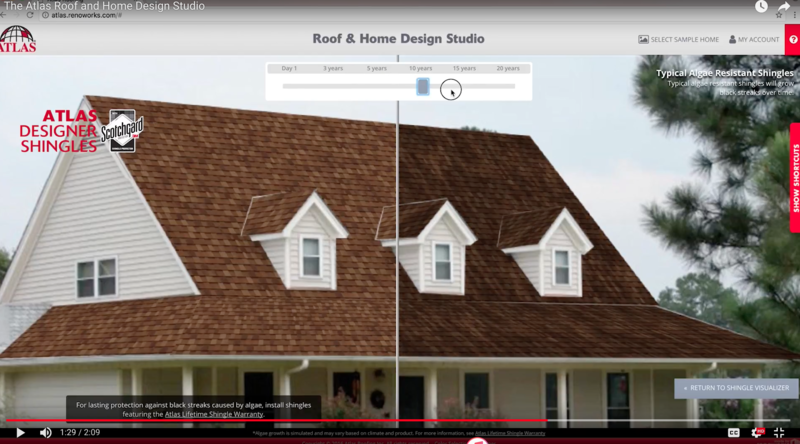 Atlas offers three fantastic tools to help you design the roof you want. Upload a photo of your home and swipe to see what different shingles would look like in RoofSwap. Or explore our wide variety of styles, features and products with the Visual Product Selector. Really want to play? Design a whole new look with Roof & Home Design Studio. Customize the look of your whole house, from top to bottom. Select shingles, masonry/brick, siding, trim – even shutters. Just a few clicks puts a vast array of styles and colors for every option at your fingertips. You can see your choices on homes from our gallery or upload a photo of your own home. You can even age the roof to see the impact of Atlas shingles featuring Scotchgard Protector from 3M. 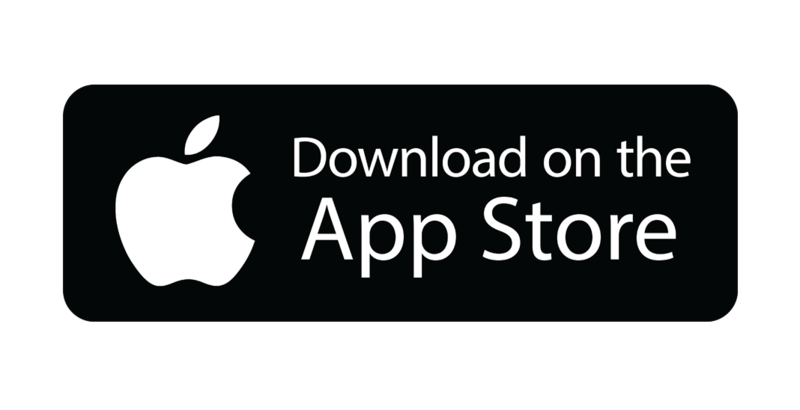 You’ve created a new look for your home – now save, download and share it! Select your shingles by style (slate, architectural or 3-tab) or features (warranties, impact resistance, wind protection or Scotchgard™ Protector). Once you’ve found what you want, you can visit the product pages to choose colors and learn more about product features, view product videos, download literature and view warranty information. HOVER transforms smartphone photos of your house into an interactive 3D model. 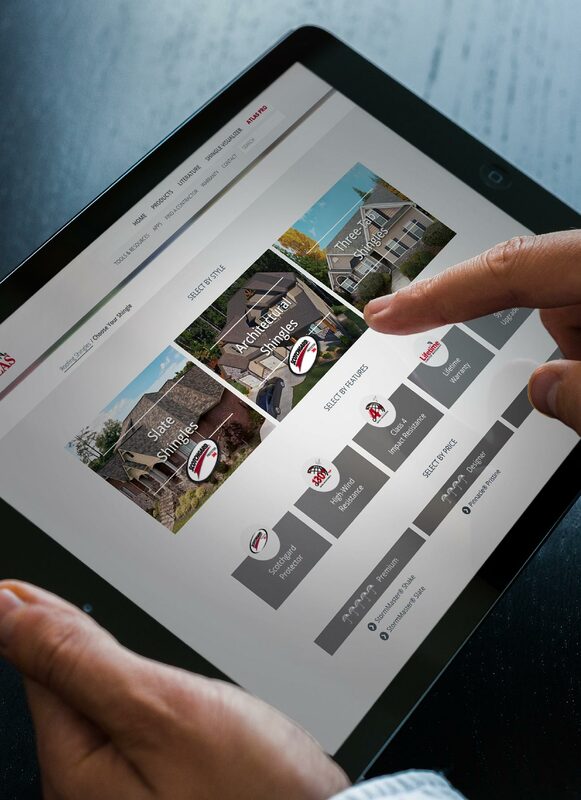 Easily visualize different products and colors and design your dream home. 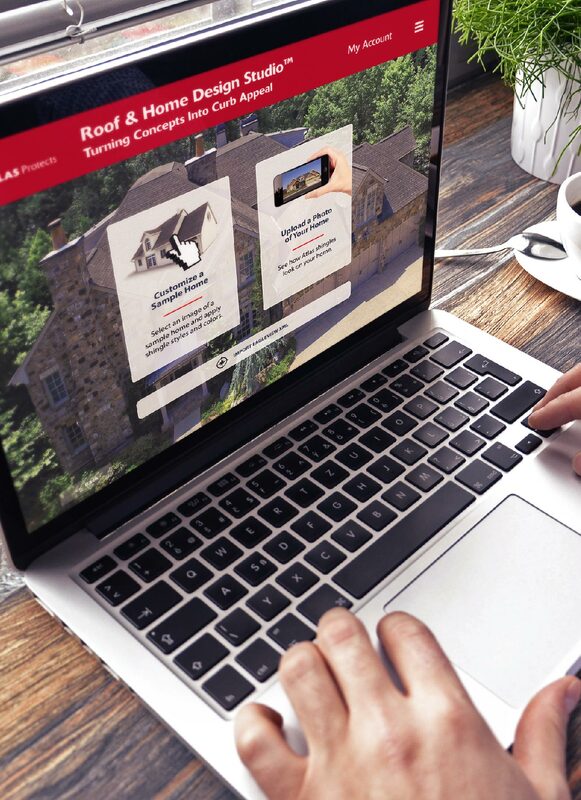 Log in now to access the Atlas tools you need for your business: shop for products, download mobile apps, see videos, manage workflow and learn how to become a Scotchgard™ Protector Shingle Sales Specialist. 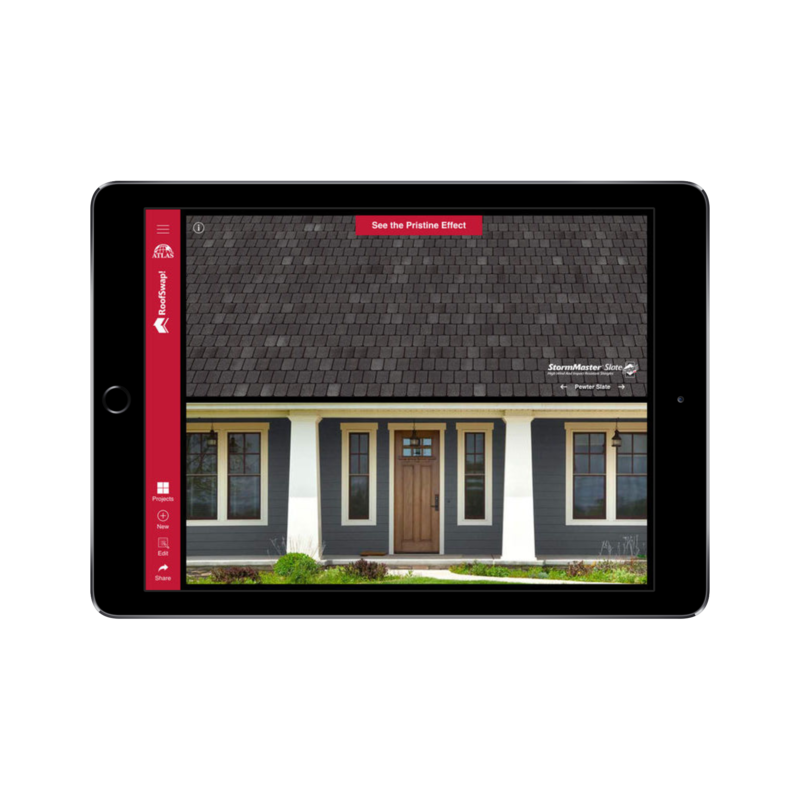 RoofSwap and Roof & Home Design tools are built in to your ProApp, giving you the power to help customers choose their new roof right from your phone or tablet. 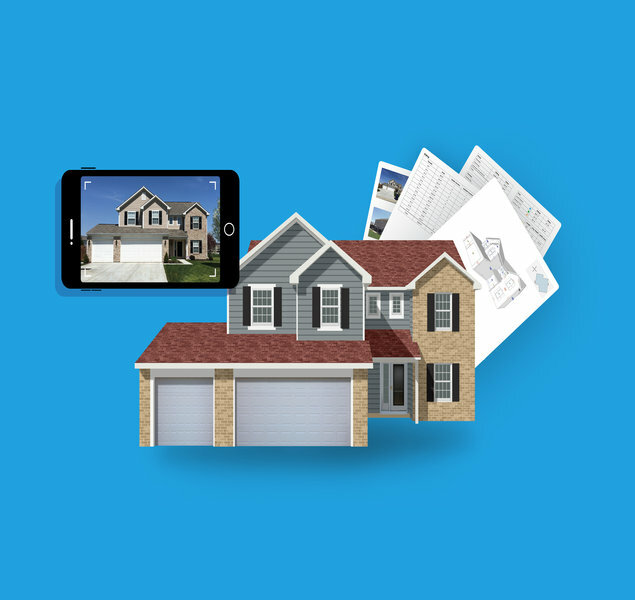 Take a picture of a home and show customers what their new Atlas roof would look like, all in a SNAP! Display the Visual Product Selector and other Atlas design tools directly within your website. Use HOVER to get a 3D Model and accurate exterior measurements of any property. Set yourself apart from the competition and wow your customers.